We have a lot of expertise in residential roofing solutions. 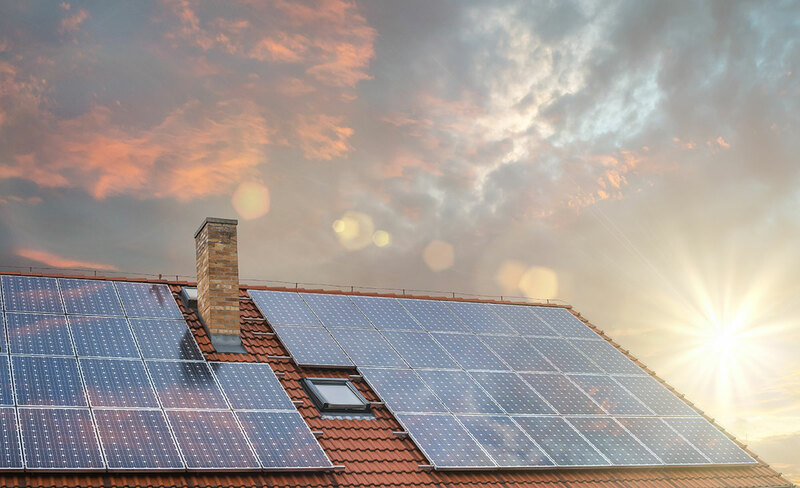 Whether you are looking to replace your roofing with technically superior materials or want to improve its functionality and design, or you require more energy efficiency or have the requirement for the installation of Photovoltaic panels, we can handle it. There are so many technologies looking for solutions on the roof, you can rely on us as your trusted partner that is a leading company in residential and civil roofing solutions. Our highly experienced team is available to assist in the design and installation of all kinds of roofing systems, whether metallic, or traditional terracotta, stone tiled with shingles, or the substructures with metallic frames, or made of wood, with full waterproofing etc. We are here to help!